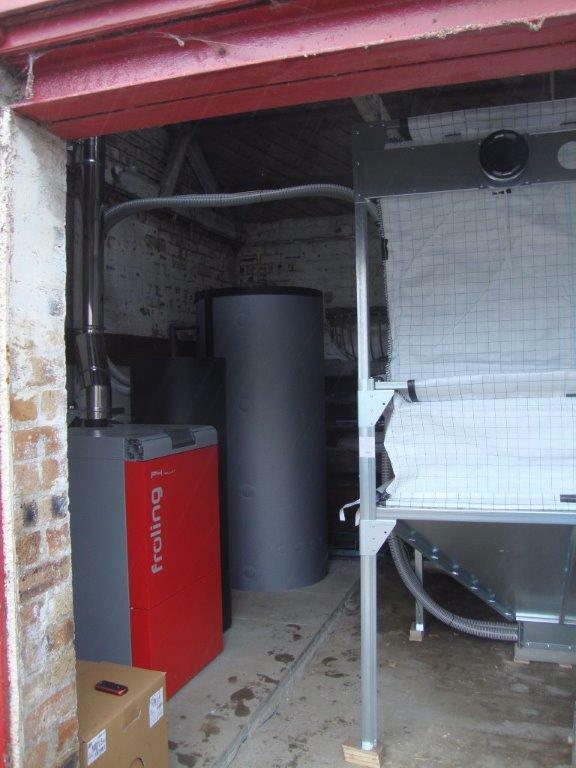 Home / Case Studies / Biomass boiler pays for itself with the Renewable Heat Incentive. Following a homeowner report from the Energy Saving Trust, Mr & Mrs W contacted EnergyMyWay looking for the most cost effective heating solution for their extensive renovation project. 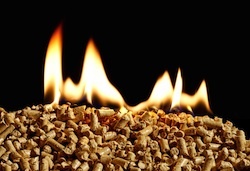 The new domestic Renewable Heat Incentive meant they could install a carbon neutral Biomass Boiler, which would pay for itself as well as give them long-term lower cost heating. 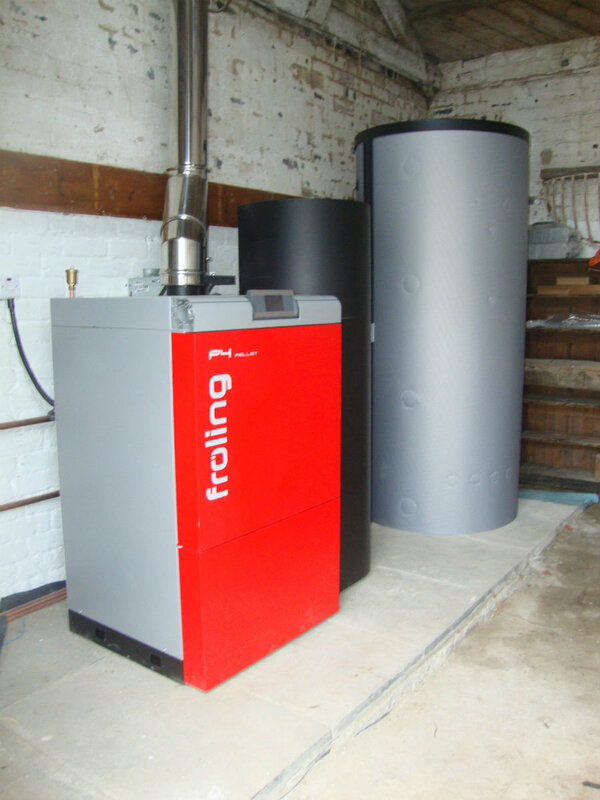 EnergyMyWay recommended a Froling Biomass Boiler with underfloor heating complimented with a Solar Thermal Hot Water system. This confirmed the recommendations from The Energy Saving Trust and Mr & Mrs W engaged us to undertake the works. As this was a major refurbishment, we assisted Mr & Mrs W with information and advice to ensure that the implementation of the Biomass and Solar Thermal Systems integrated with the whole project. This included a number of design changes to accommodate additional requirements and flexibility for future development. As well as the system paying for itself, Mr & Mrs W will save £700 by using renewable energy.